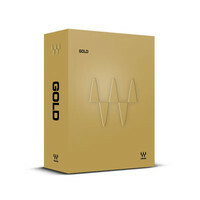 The Gold Bundle by Waves is the industries most popular plug in bundle that brings a comprehensive collection of mixing and mastering power to your studio. Included in the Gold Bundle are some of the most sought-after plugins around like the legendary L1 Ultramaximizer C4 Multiband Compressor H-Comp and H-Delay. With compression EQ reverb and more the Waves Gold Bundle is all you need to make top quality professional mixes. 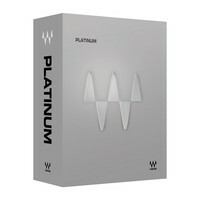 Waves Platinum is an effects plugin bundle consisting of over 45 industry-standard plugins for signal processing mixing and mastering. Platinum features an incredible array of plugins ranging from essentials such as compressors and EQs to vintage hardware emulations. 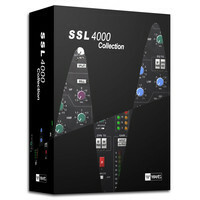 The SSL 4000 Collection by Waves features the Solid State Logic (SSL) sound without the price tag of an SSL console. The SSL 4000 collection models compression EQ and channel strip. The plugins featured sound so close to the original consoles that even the experts who work with SSL boards day in and day out cant tell the difference. 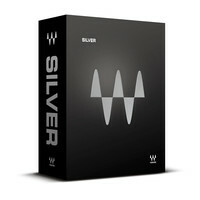 Waves Silver Pro FX Collection is an digital effects software plug-in bundle which features 16 professional plugins for mixing and mastering. Whether youre working in a commercial home or project studio Waves Silver offers an affordable way to start or add to your Waves software arsenal with essential plugins including compressors EQs reverbs and more. Compatible with Mac and PC. 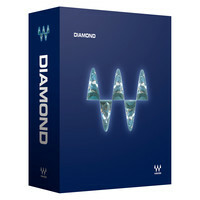 Waves Diamond is an effects plugin suite filled with over 60 professional plugins for mixing mastering live sound and audio restoration. Diamond offers an incredible array of plugins ranging from essentials such as compressors and EQs to vintage hardware emulations. 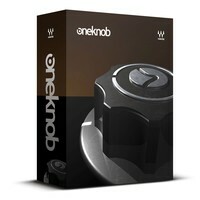 Waves OneKnob Series combines Waves eight OneKnob plugins offering great sounding effects with a simple one-knob control. The OneKnob series includes EQ Drive Filter Reverb and Compressor/Limiter plugins ideal for adding specific sounds to your tracks without the confusion of multiple settings and controls. 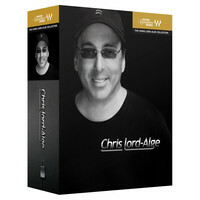 The Waves CLA Signature Series Plugin Bundle is a collection of six dedicated audio plugins designed in collaboration with award-winning mix engineer Chris Lord-Alge. Each plugin consists of a complete multi-effect processing chain for a given application allowing you to transform your raw sound into beautifully mixed tracks with the use of just a single plugin per instrument.